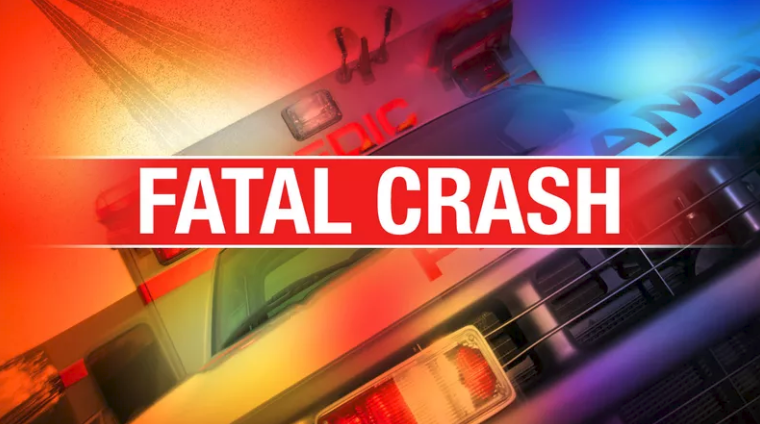 One person was killed Wednesday morning in a collision involving 18 wheelers and several passenger vehicles on I-30 at about the westbound 100-mile marker. Pronounced dead at the scene was 60-year-old Perry Preas of Sulphur Springs. The preliminary investigation indicates an 18-wheeler rear-ended the passenger car, driven by Preas, knocking him into another 18-wheeler. The second truck was pushed into a van and the van into another car. No official word on injuries has been released.